ICT services in terms of sustainability and scientific evaluation of product and system environmental performances can be grouped in 3 different macro areas. 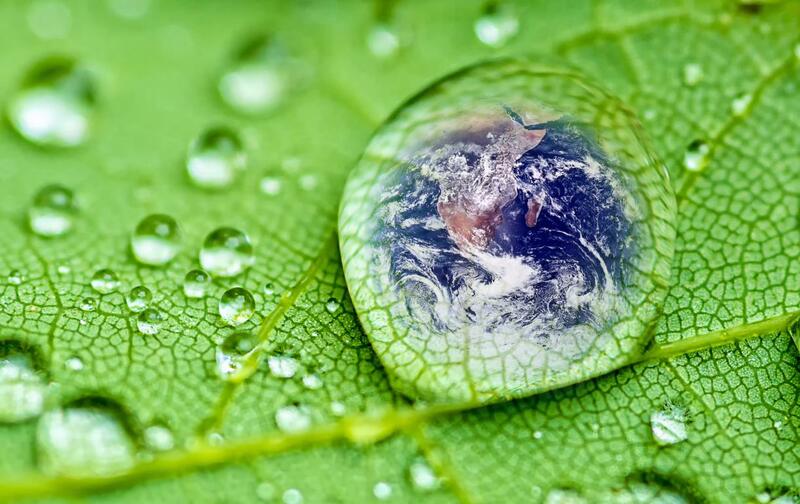 Global Warming is one of the main environmental problems created by the human activities. 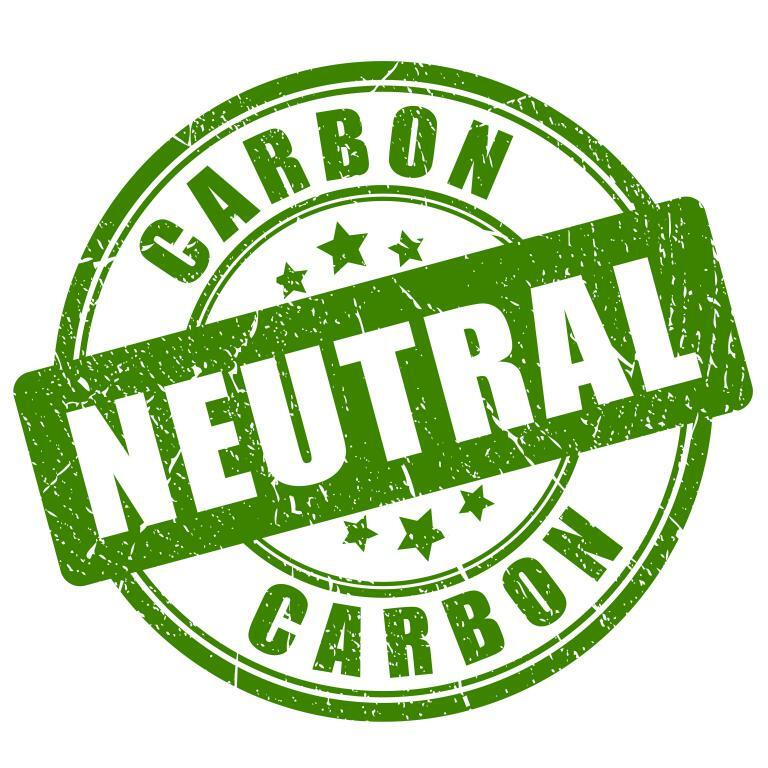 One of the good things that the most sensible companies can do is to start a carbon neutrality process that may lead within a certain period of time to the “neutrality”, according to a road map that includes the calculation of emissions, the engagement for their reduction and the compensation of residual emissions. Also in this case the process can follow international standards, like PAS 2060. 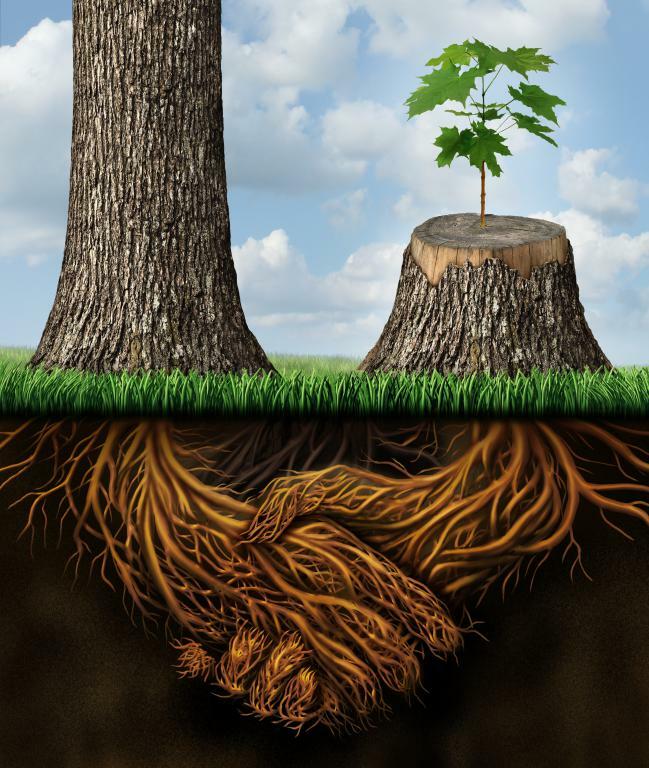 Sustainability Strategy is more and more present in the companies business plans. For this reason it is fundamental that the targets to be reached, the stakeholders to be involved, the tools to be used and the messages to be delivered are all well defined. In such context ICT can support to start projects of strategic planning of all communication activities, also by the use of specifc tools like the motion graphic. For any need to get more in depth on these subjects, we invite you to get directly in touch with us writing to info@consulting-trading.com or filling the form in the home page.